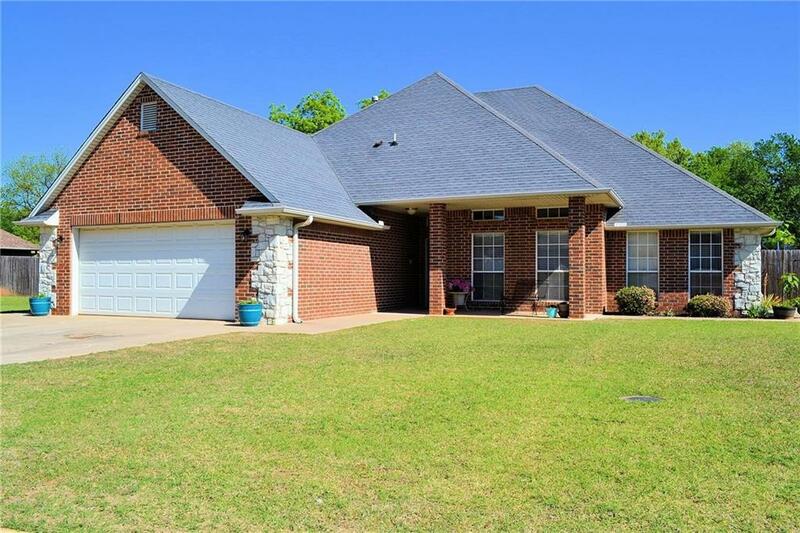 CHECK OUT this spacious 4 bedroom 3 bath brick home with over 2700 sf of living area. Featuring a large open living room, kitchen and dining, in addition to the office, and an upstairs playroom for the kids. Granite counter-tops, tile baths, fireplace, large back yard that adjoins a public play area. Located near the schools, and within walking distance to the Park, Baseball and Soccer fields.